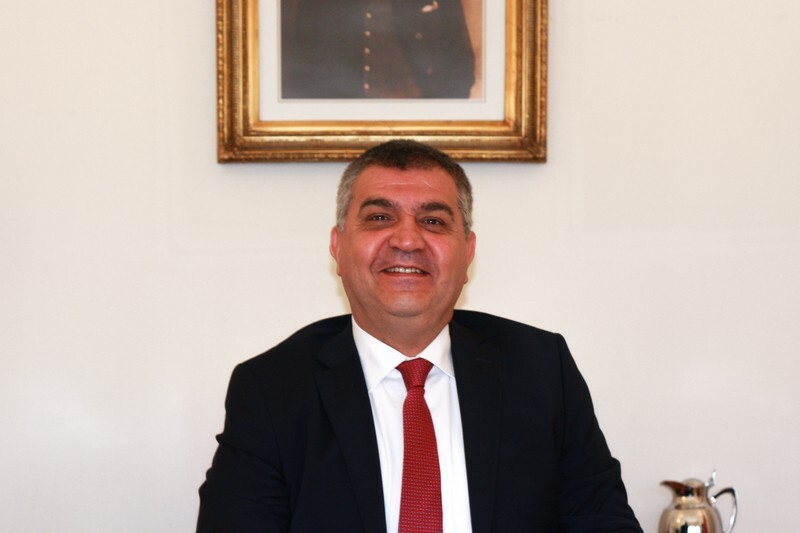 Deputy Minister of Foreign Affairs and Director for EU Affairs Ambassador Faruk Kaymakcı paid a visit to Bucharest to hold official meetings between 5-6 December 2018. 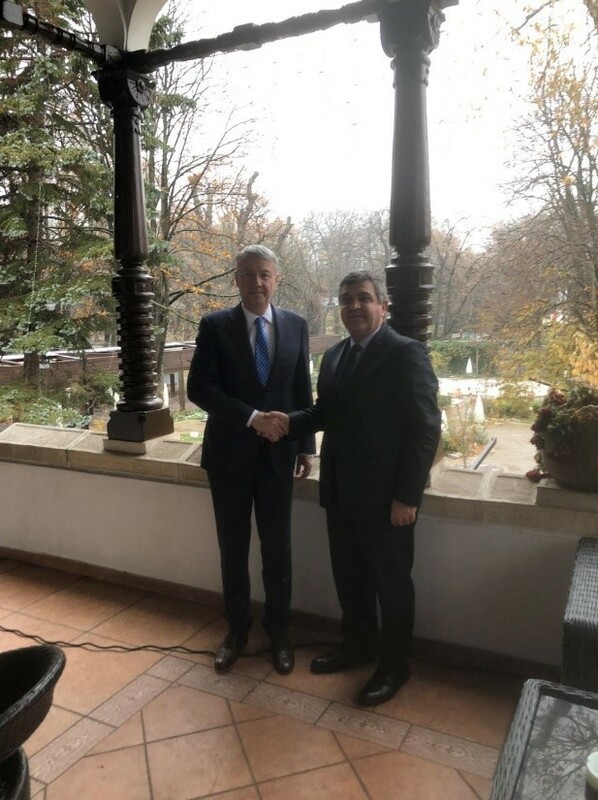 On 5 November 2018, Deputy Foreign Minister Ambassador Faruk Kaymakcı met with Leonard Orban, Romanian Presidential Advisor for European Affairs and former European Commissioner. 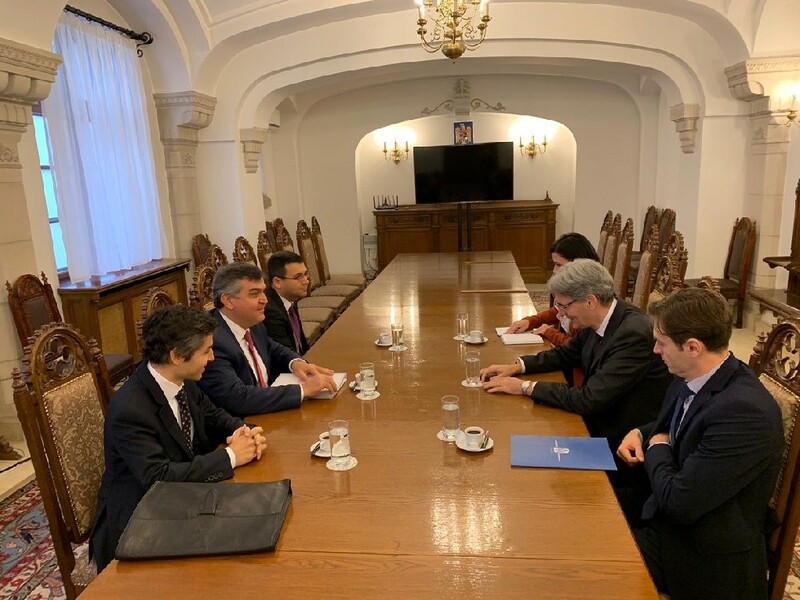 At the meeting, Turkey-EU relations and the steps planned to be taken during Romania’s EU Presidency were discussed in detail. 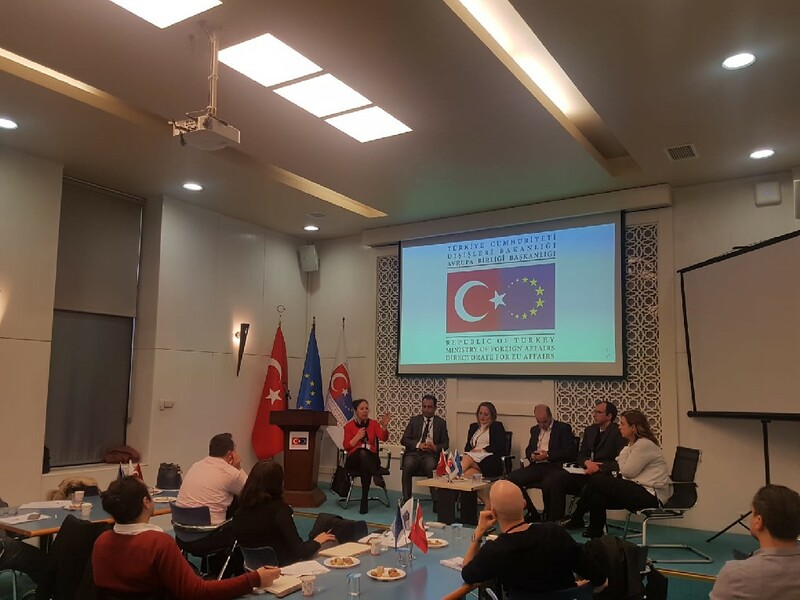 On the same day, Deputy Minister Kaymakcı came together with Gabriela Cretu, Chairwoman of the European Affairs Committee of the Senate of Romania. 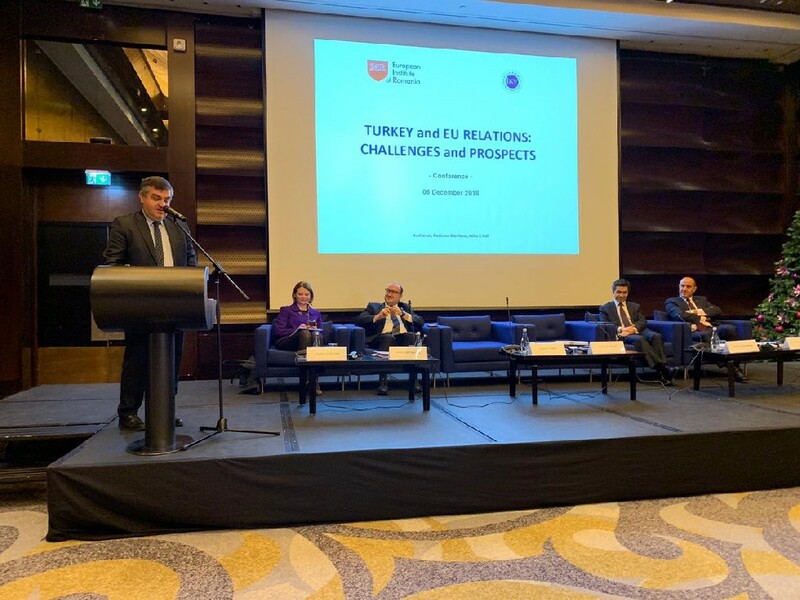 An exchange of views on Turkey-Romania relations, Turkey-EU relations and Romania’s upcoming EU Presidency took place. 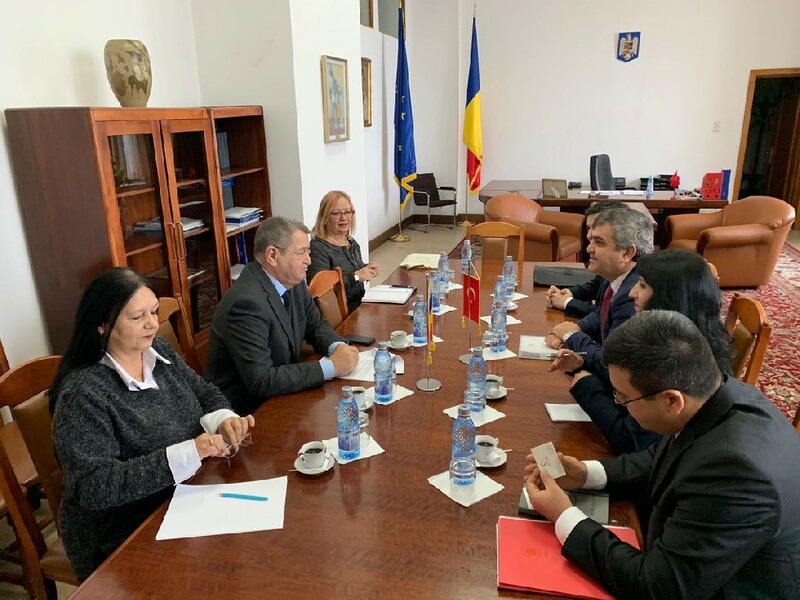 At the meeting held between Deputy Minister Kaymakcı and Huseyin Ibram, the Chariman of the Committee for Human Rights of the Romanian Parliament, both sides exchanged views on Turkey-Romania bilateral relations as well as Turkish and Tatar communities in Romania. 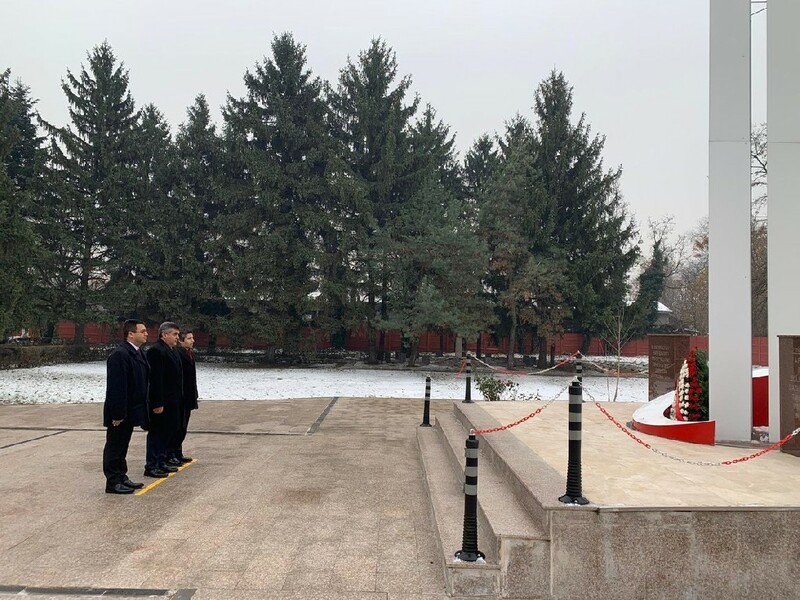 Deputy Minister Kaymakcı visited Bucharest Turkish Cemetery, which was built in the memory of Turkish soldiers who fell martyrs in Romania during the 1st World War. 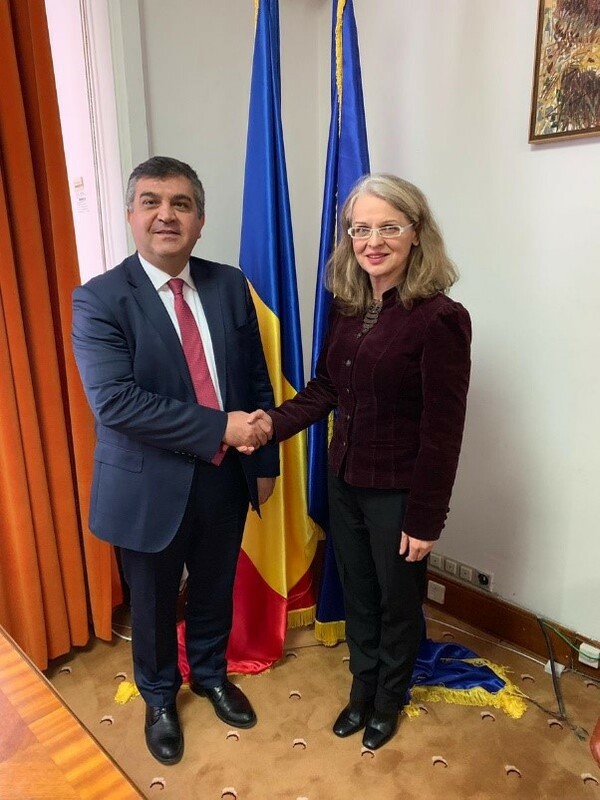 On 6 December 2018, within the scope of his visit to Bucharest, Deputy Minister Kaymakcı met with Mihaela Toader, State Secretary of Ministry for European Funds. 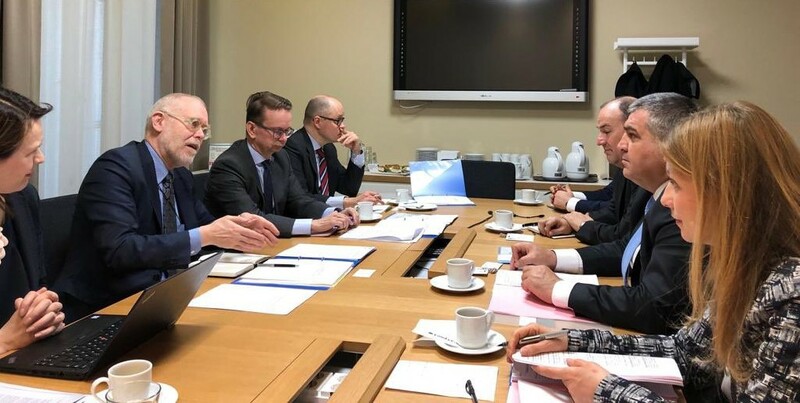 During the meeting efficient use of EU Instrument for Pre-Accession funds, Black Sea Basin Cross Border Cooperation Programmes and financial cooperation were discussed in detail. 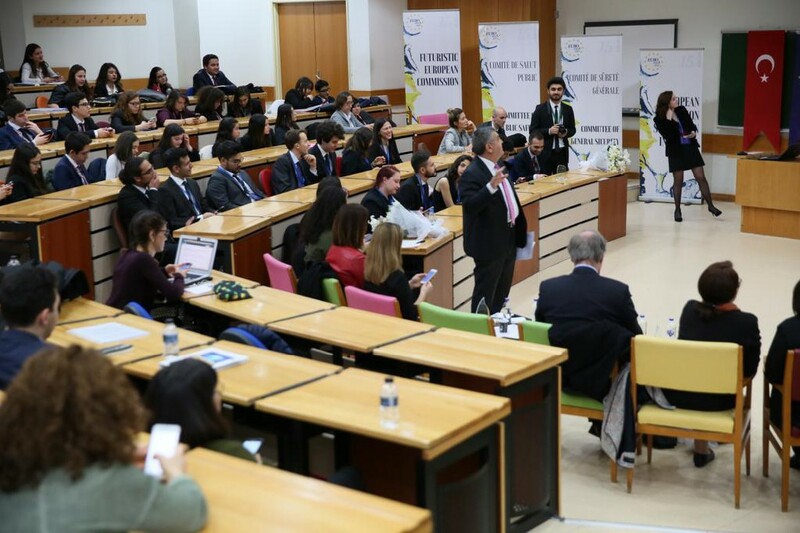 Deputy Minister Kaymakcı came together also with George Ciamba, Minister Delegate of Romania for European Affairs. 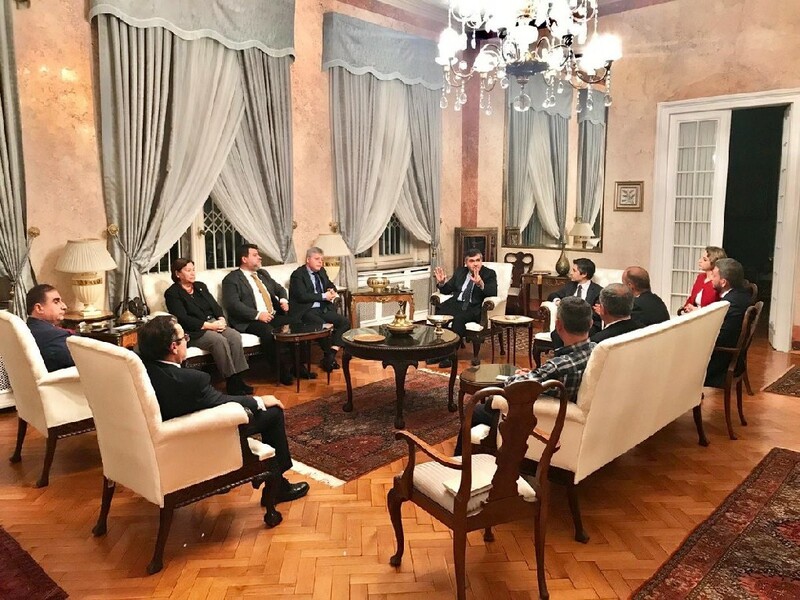 At the meeting, sides discussed Turkey-Romania relations, Turkey-EU relations and Turkey’s expectations from Romania’s upcoming EU Presidency. 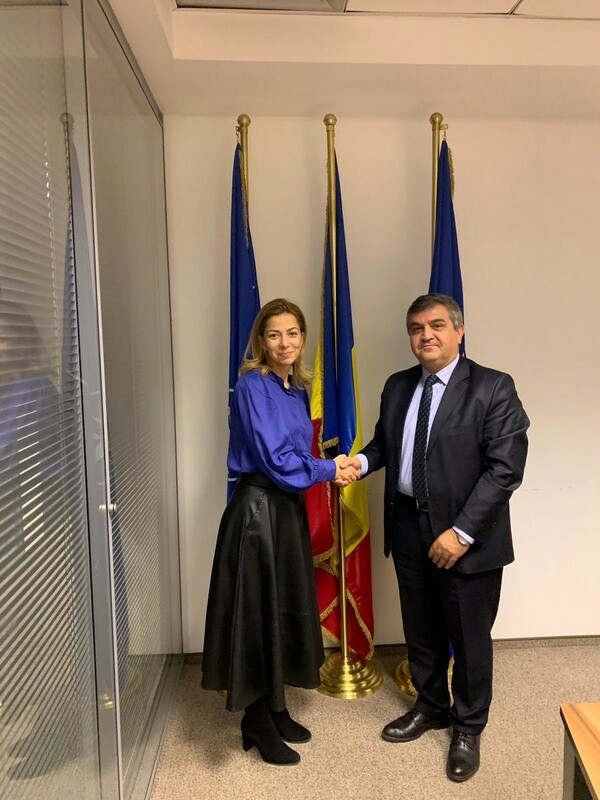 Deputy Minister Kaymakcı paid a courtesy visit to Alina Taina, General Director of Romanian Accreditation Association (RENAR). 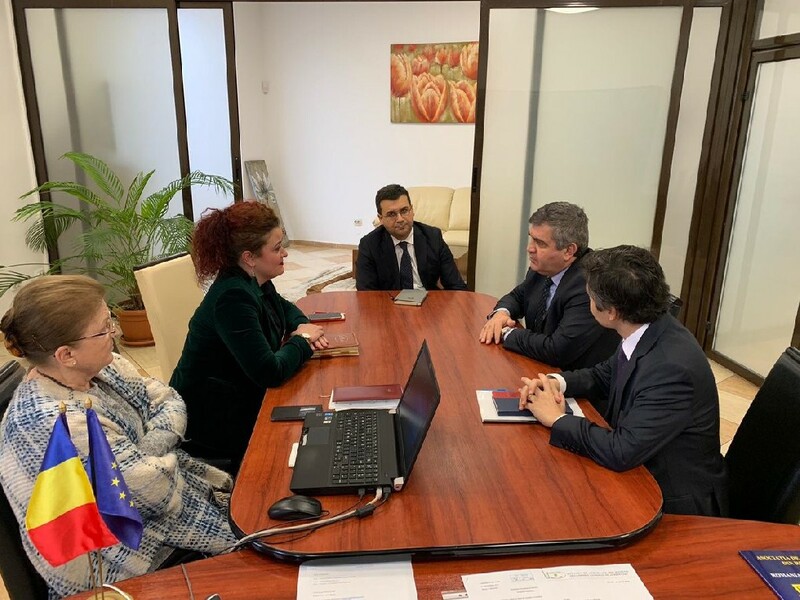 During the meeting, possible cooperation between Turkish Accreditation Agency (TURKAK) and RENAR were discussed in detail. 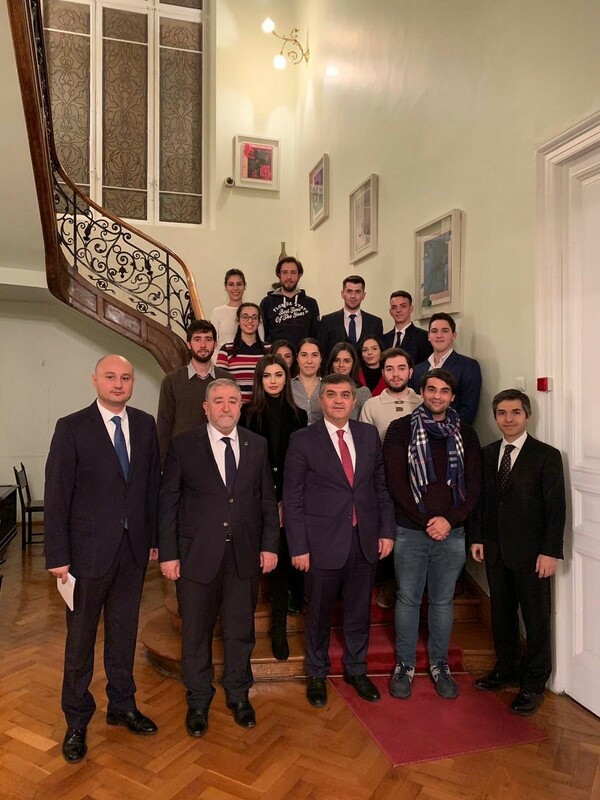 During his visit to Bucharest, Deputy Foreign Minister Kaymakcı also met with representatives of Turkish Civil Society Organizations, business people and Turkish Erasmus+ students in Bucharest.